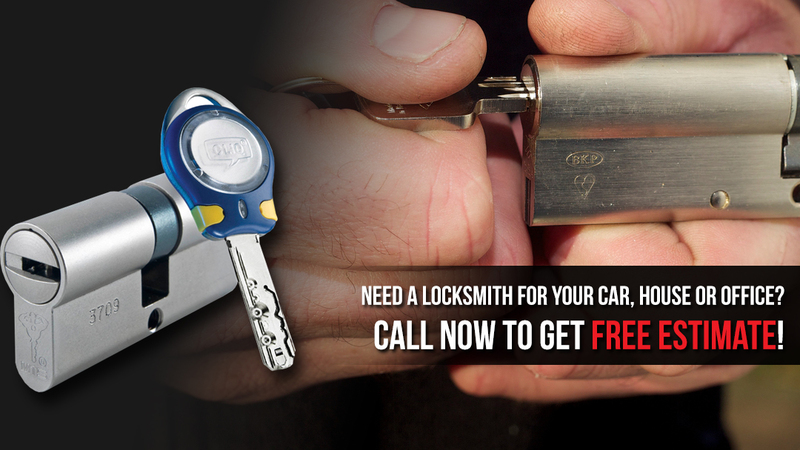 As a professional locksmith company in Edmonton, we provide services you can trust. Count on us to replace, rekey, install, repair, and change locks. We perform services as soon as possible and with your security needs in mind. Lost the key? Broke a key? There is no need to panic. Our Edmonton Locksmiths is only a phone call away. Just dial our number and let us take care of urgent problems 24/7. You can depend on our team to perform any residential, car, and commercial locksmith service. Regardless of the locks you own or the locks you want to get, depend on our knowledge. We have been servicing combination, digital, mechanical, and electric high security locks and access control systems for years. We specialize in master key locks, transponder keys, panic bars, and all sort of thief deterrents. Hence, we can install any lock and provide consultation in an attempt to assist you increase security. You can turn to our local locksmith in Edmonton, Alberta, if you want to replace or install cabinet, window, mailbox, or interior door locks too. Are you currently looking for an emergency locksmith in Edmonton? We will be happy to sort out any urgent problem. Is there a problem with the deadbolt at home? Want quick panic bar repair in the office? Are you locked out of your car? No matter what you need, we provide. 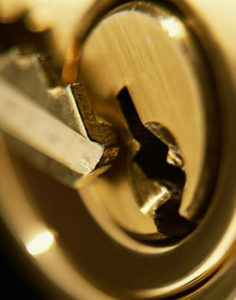 Call us for 24 hour locksmith service. We are an emergency locksmith company and can help 24/7. Our experts are knowledgeable, qualified, trained, and certified. Our pros respond quickly to fix urgent problems. We are familiar with all locks and keys. You can schedule lock and key services any time suitable for you. We have an upfront pricing policy. Our company provides full home, office, and car services. Our vans contain the best locksmith tools and equipment. Reach out to our Edmonton locksmith company every time you want expert and quick services. Call our team 24/7 if you want emergency service. We are here to take care of your security issues.